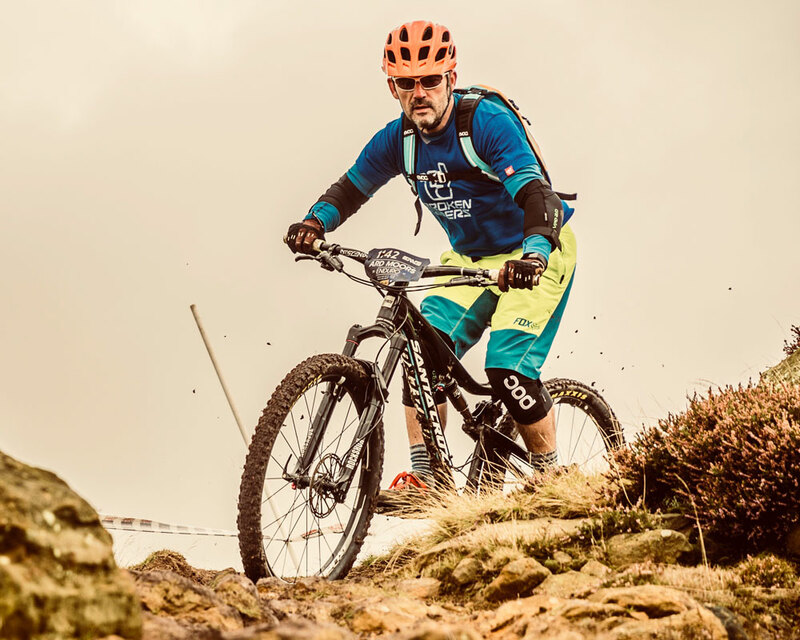 The Mountain Bike Coaching UK MBCUK awards scheme exists to improve mountain bikers awareness of the knowledge and skills required to coach and lead on bikes with optimum safety education and comfort. 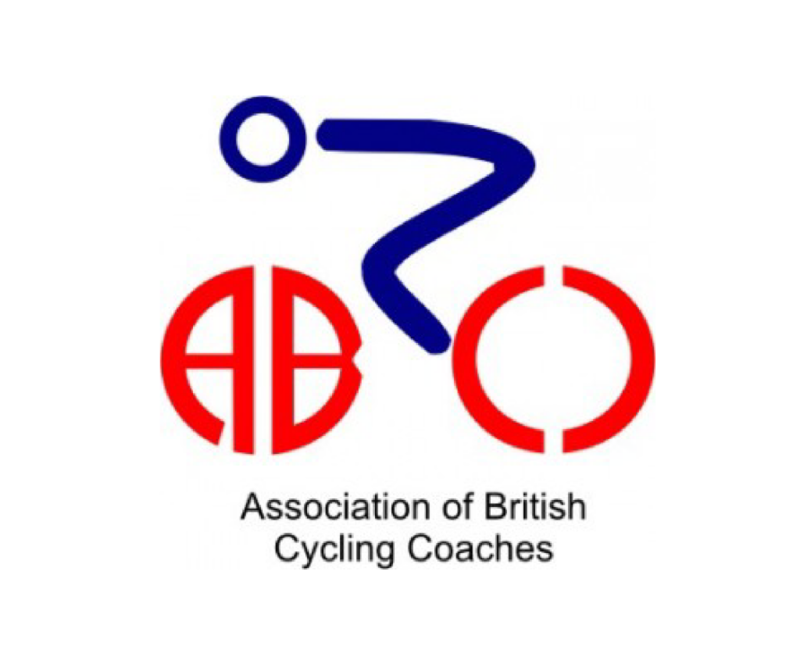 The Association of British Cycling Coaches (ABCC) Preliminary Cycling Coaches Award (PCCA) was the original cycle leader award which started out primarily as a generic cycle coaching award and was developed by popular demand to meet the needs of people coaching and leading in cycling activities on and off road. 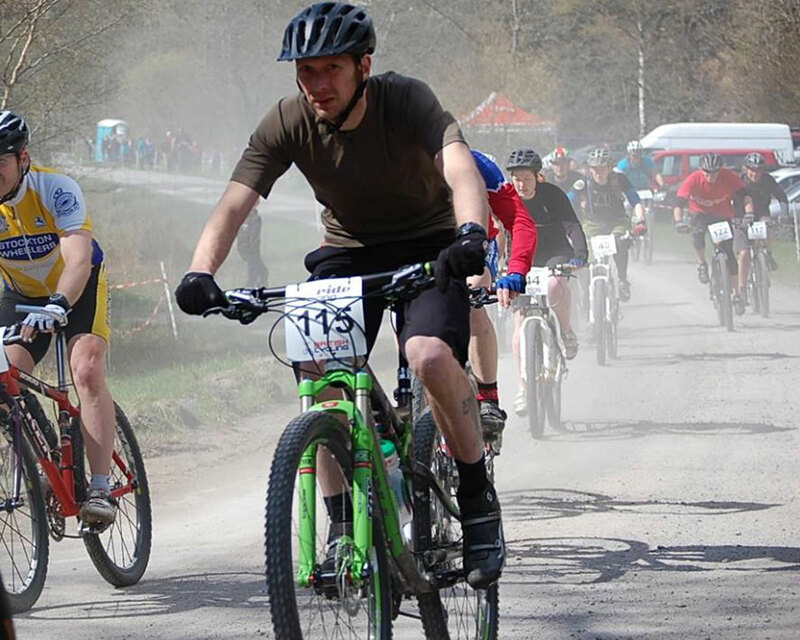 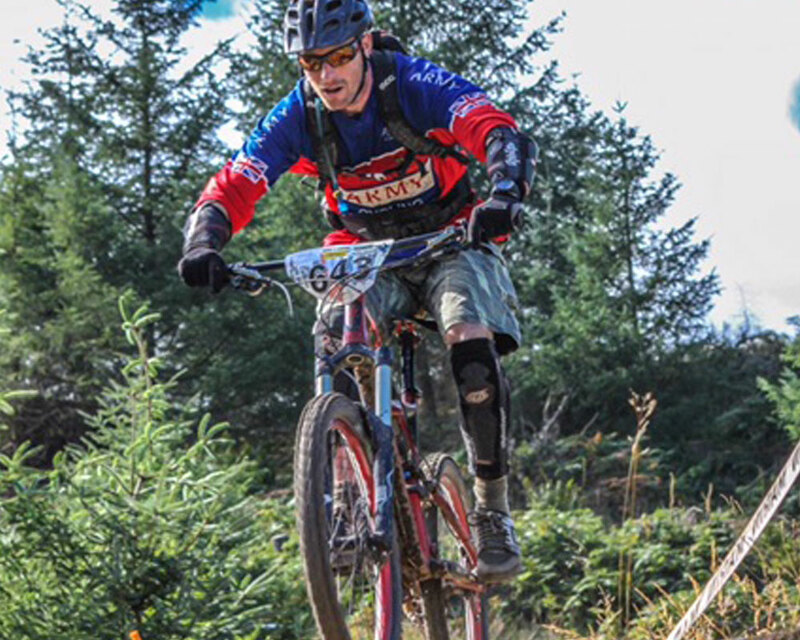 It is the longest established coach leader award in the UK (circa 1994) and the course template has been adapted by many other Mountain Bike course providers throughout the UK. 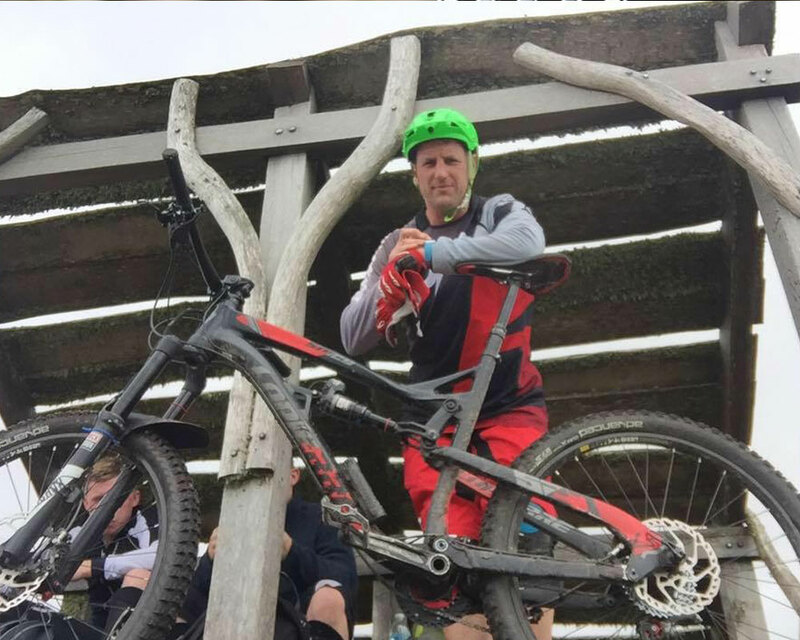 The devolved Mountain Bike Coaching (MBCUK) Scheme offers training and assessment courses for their national coaching and Leader awards. 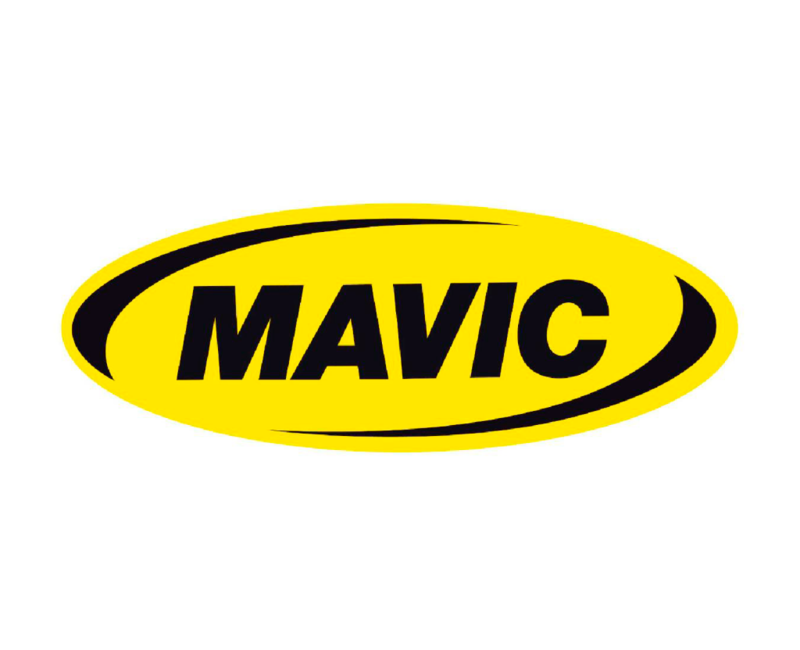 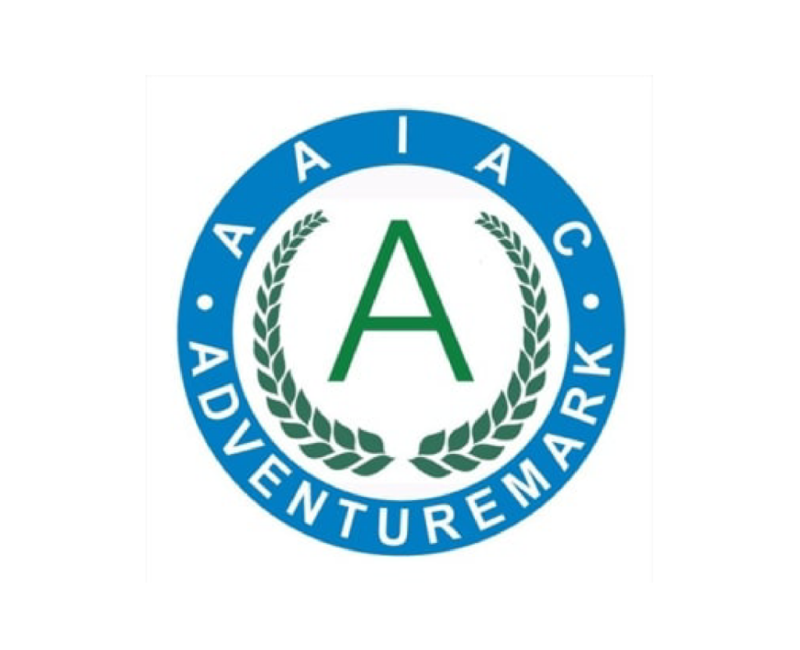 It continues to be inspected and endorsed by the Association Of British Cycling Coaches (ABCC) for membership and insurance and is inspected by Adventuremark the national licensing and advisory body for non statutory adventure training activities. 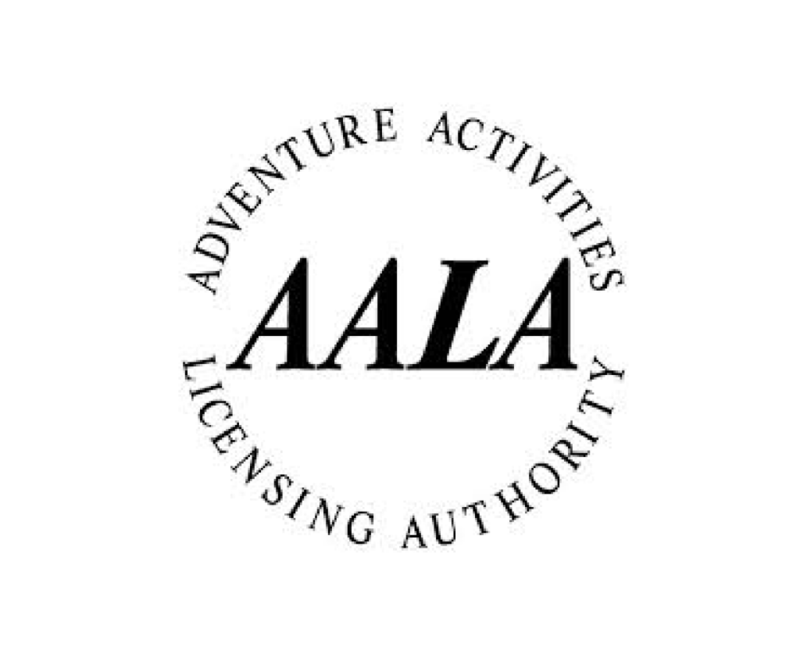 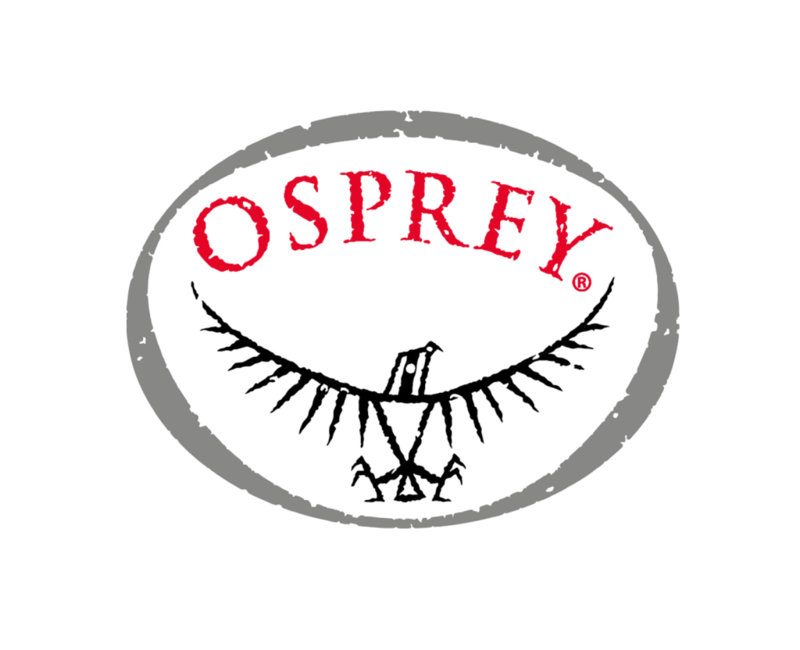 It is also recognised by the Adventure Activities Licensing Services (AALS). 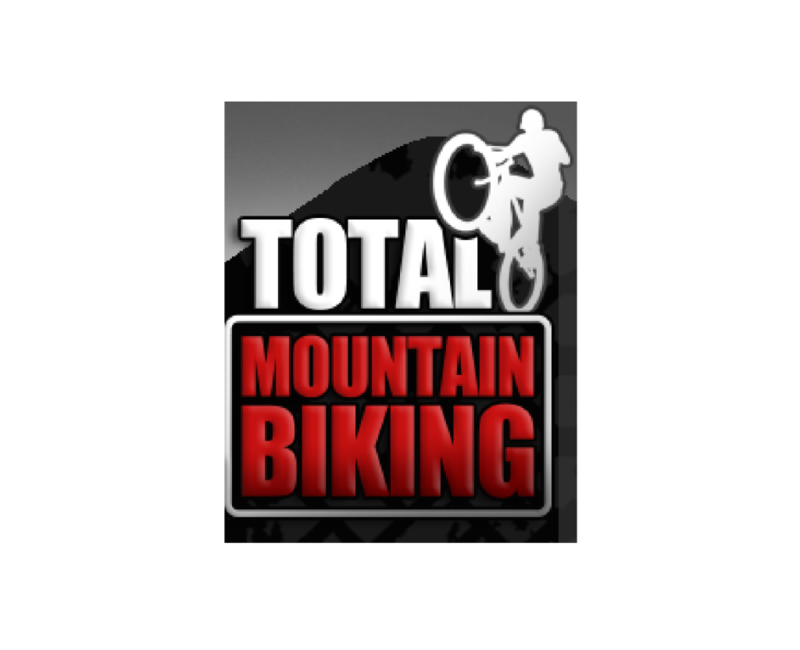 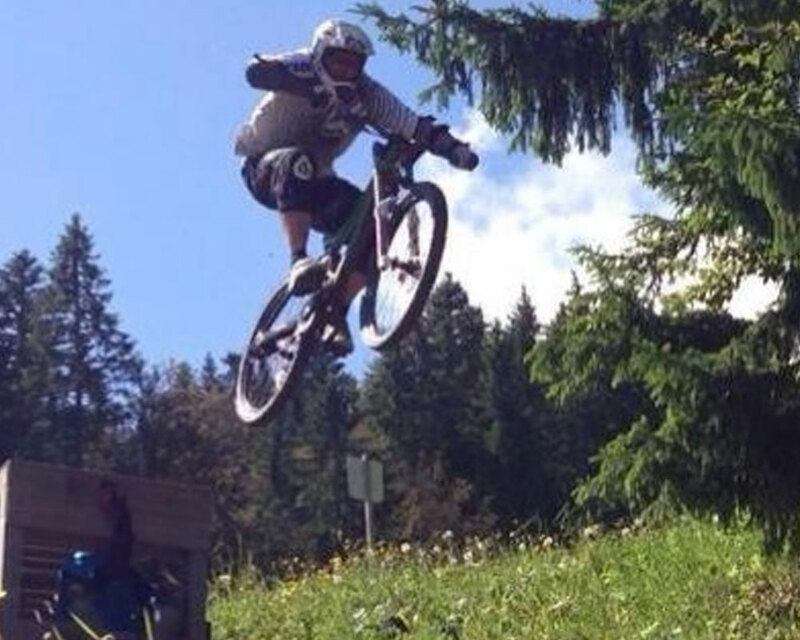 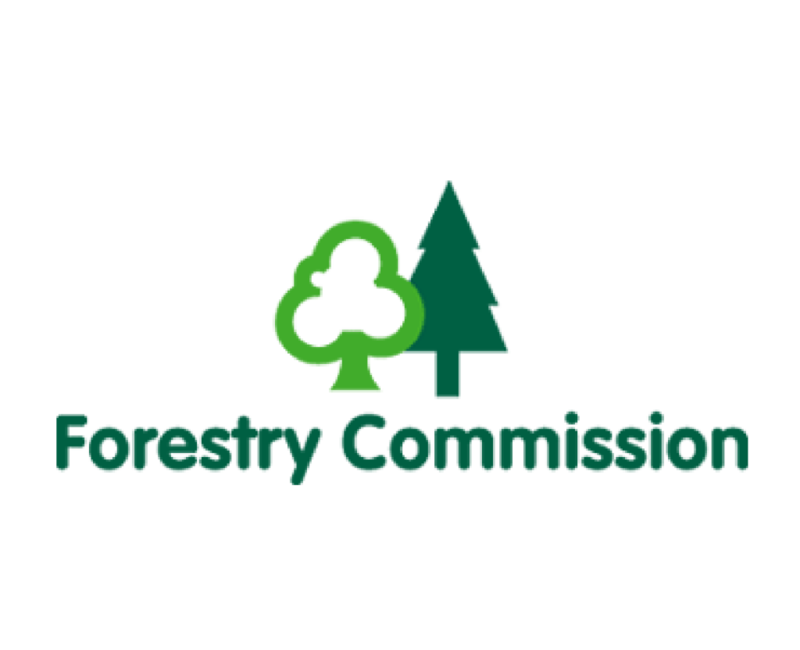 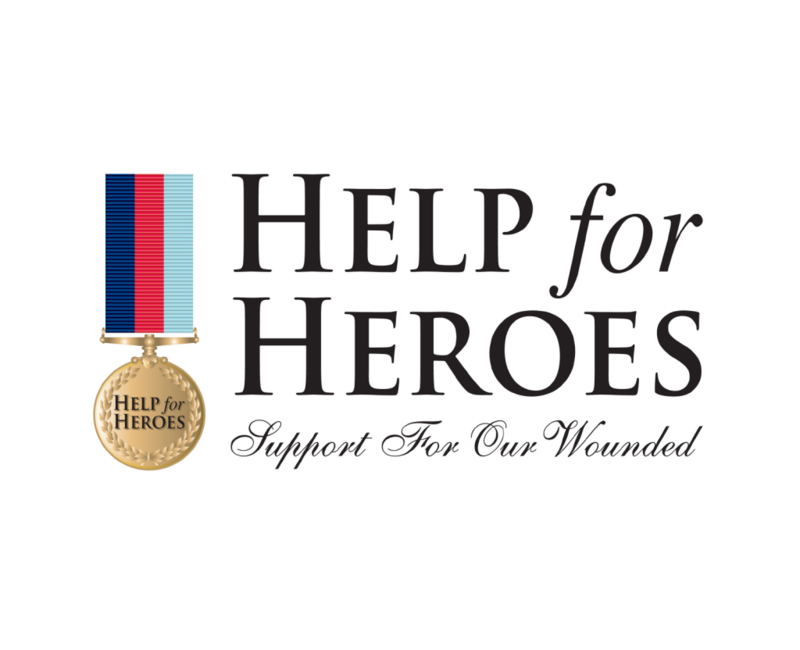 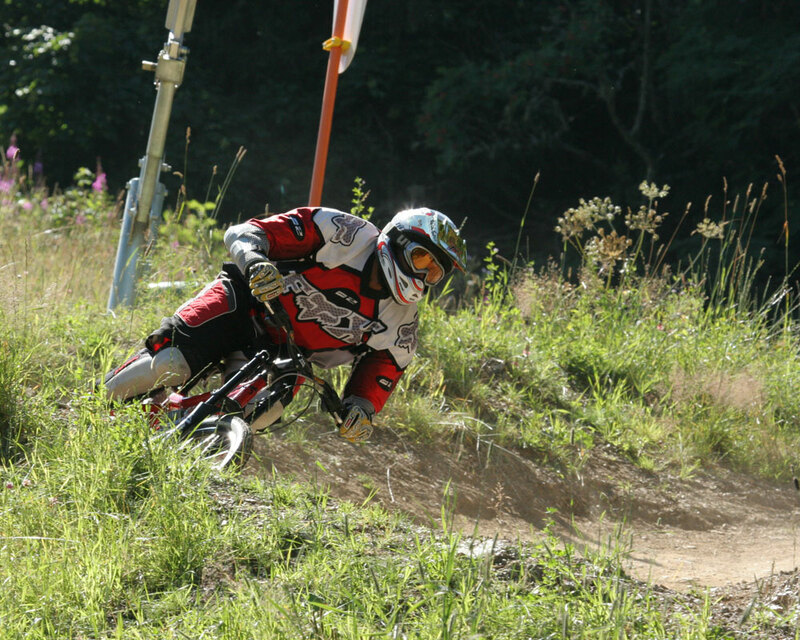 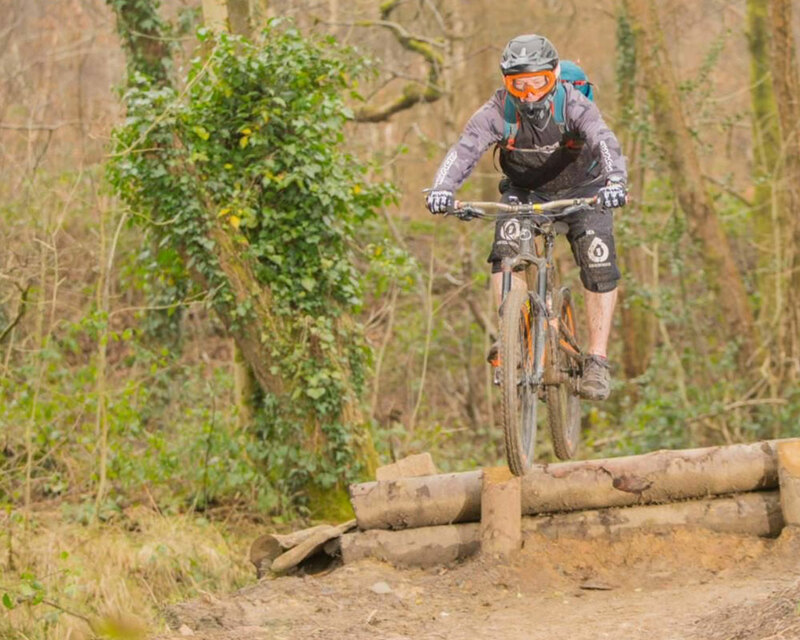 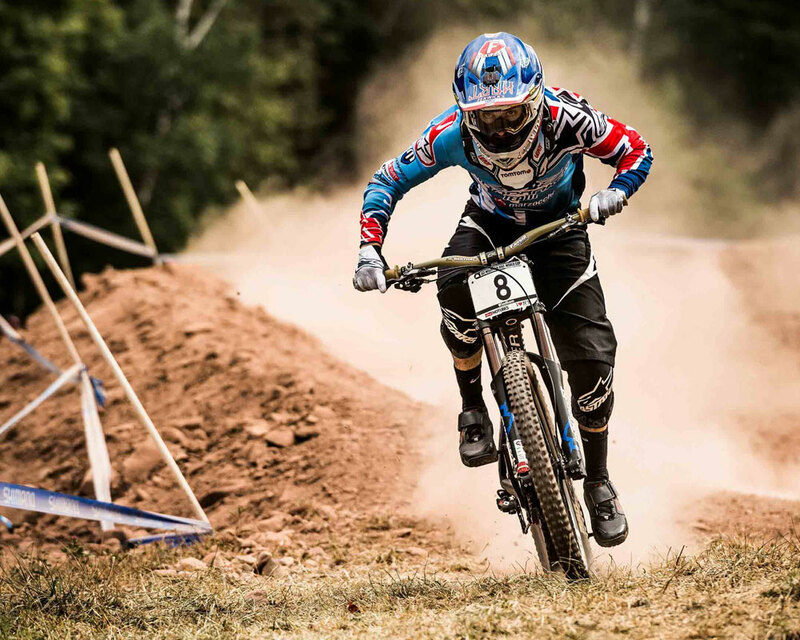 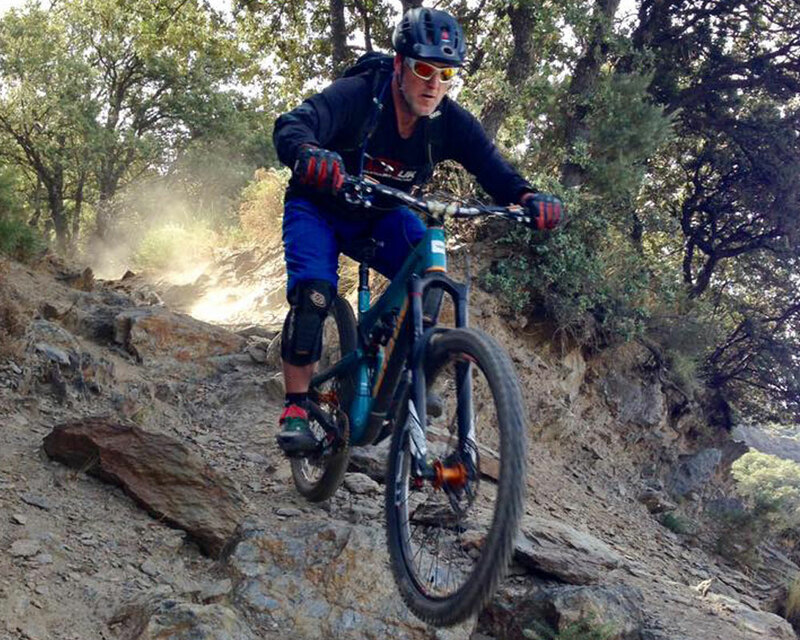 They hold regular meetings to provide and maintain the high quality of the scheme and respond to the ever changing demands of mountain bikers. 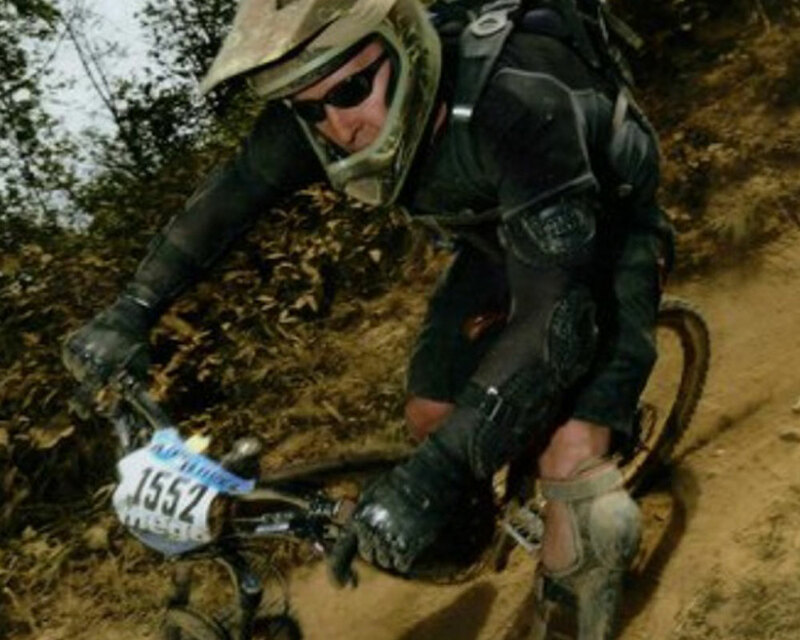 Chip Rafferty spent most of his coaching career in the Army Physical Training Corps coaching and training elite athletes in numerous sports as well as preparing soldiers fit for duty. 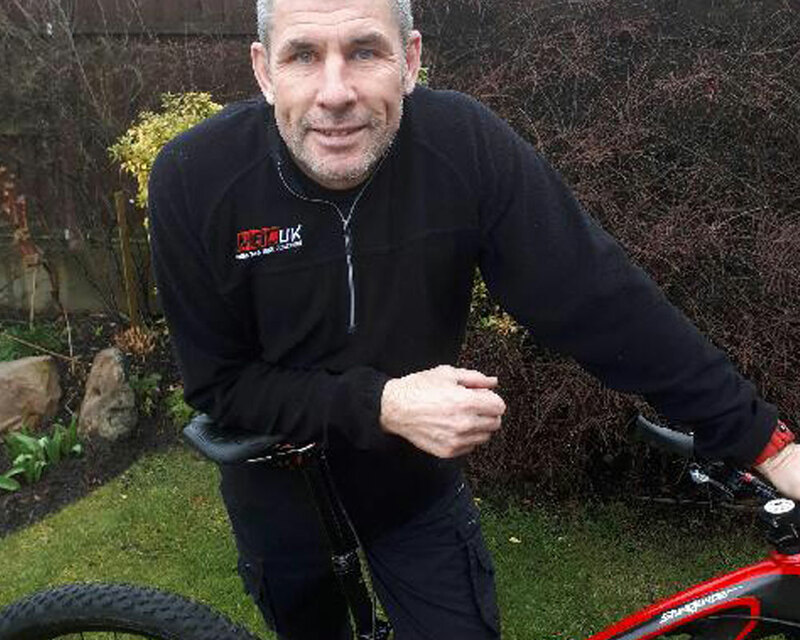 Fifteen years as one of the original tutors for the ABCC Preliminary Cycling Coach Award PCCA (mountain bike leader) the longest established Coach leader award in the UK. 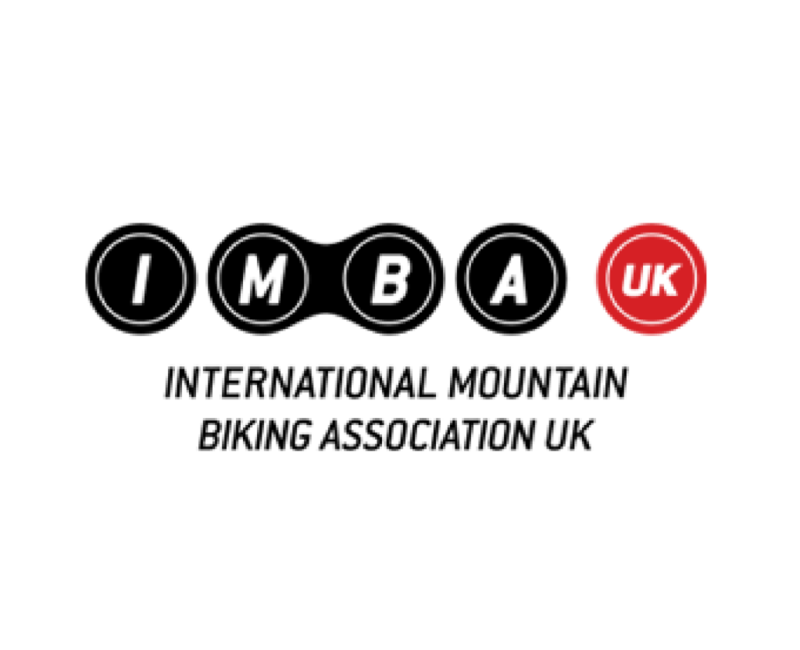 Now developed and rebranded MBCUK specifically for mountain bikers. 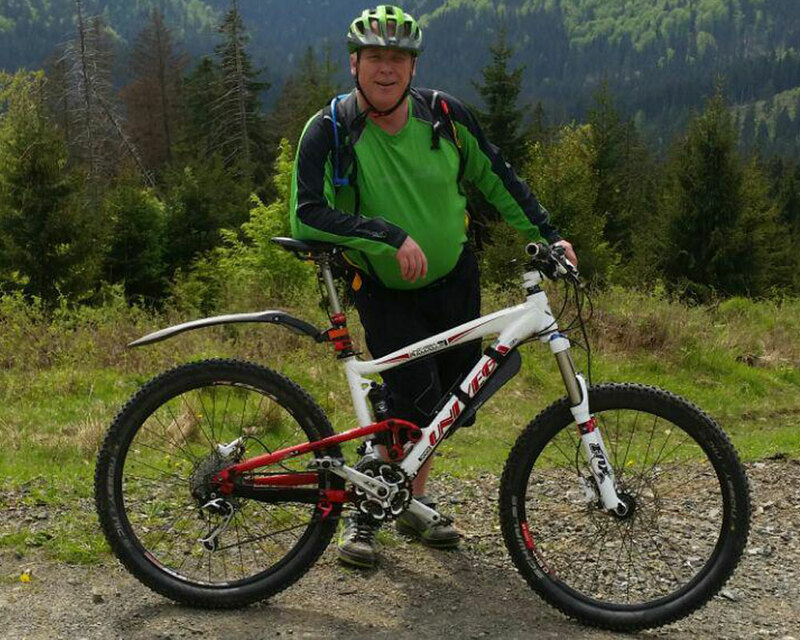 An academic profile includes a Masters Degree in Educational Management. 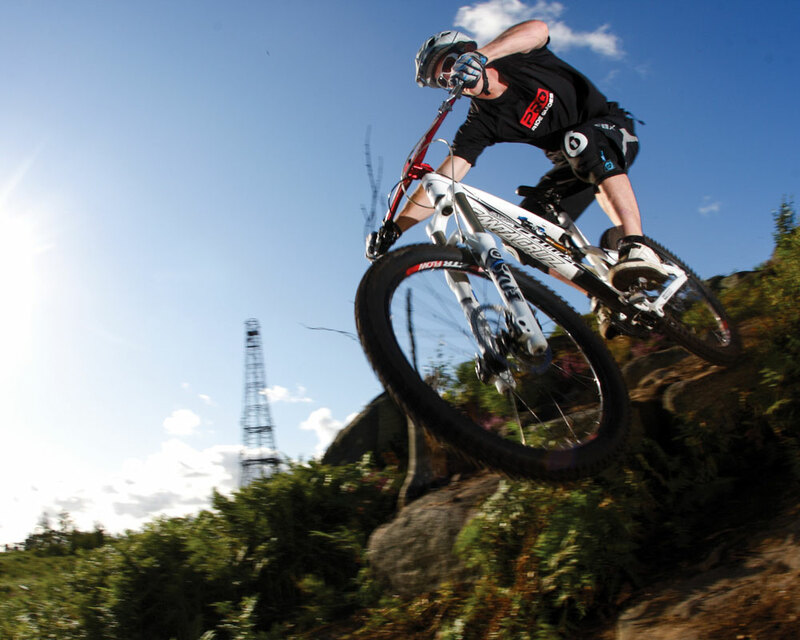 Project Management and Course Design skills. 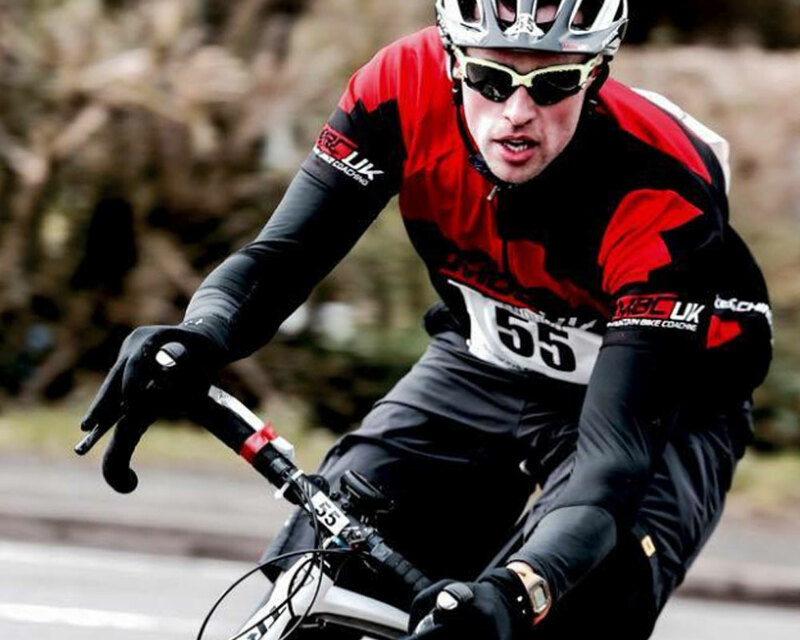 Coaching qualifications include Association of British Cycling Coaches ABCC Senior Coach and former British Triathlon High Performance Coach as well as Coach Instructor qualifications in most Adventure Training activities. 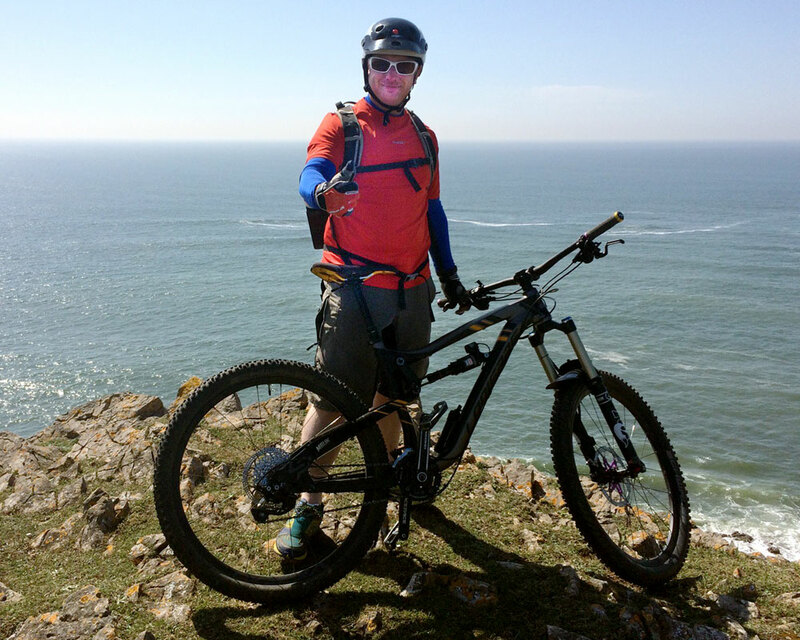 Alex has been living and breathing bikes for years. 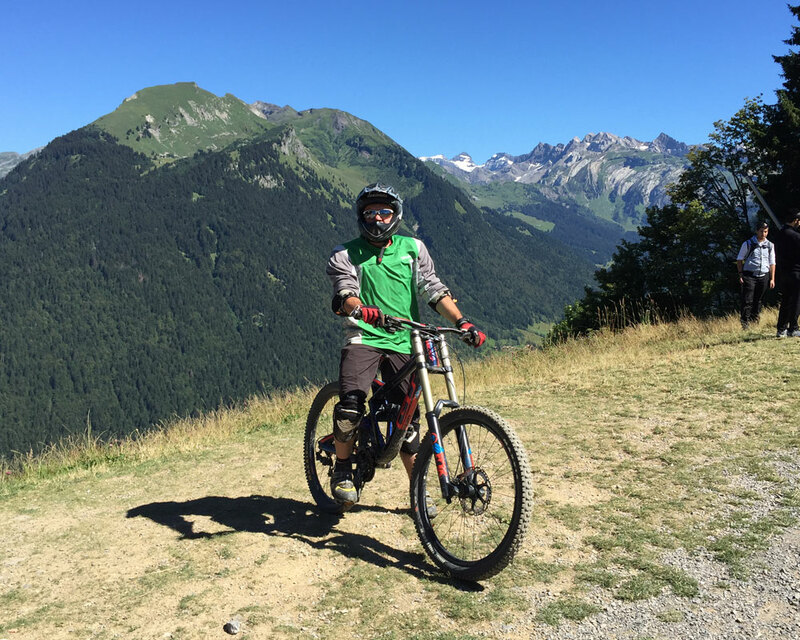 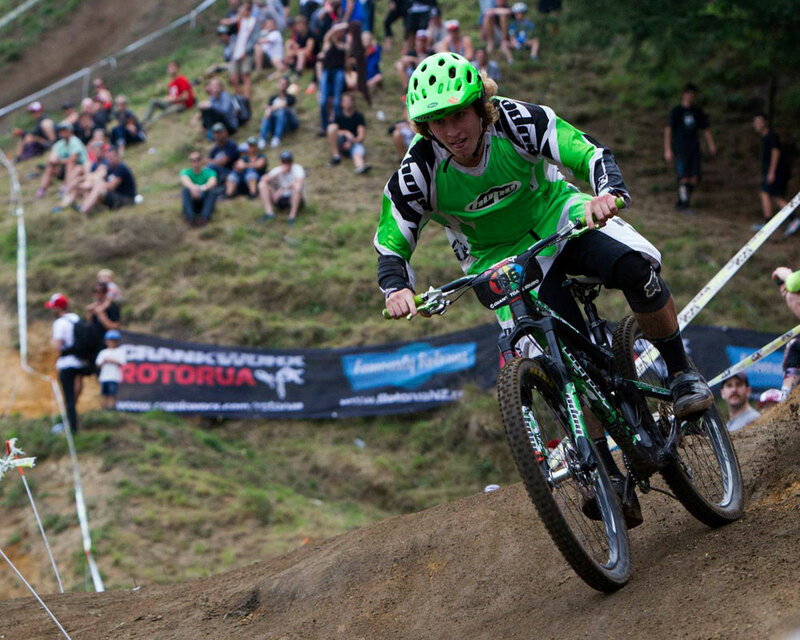 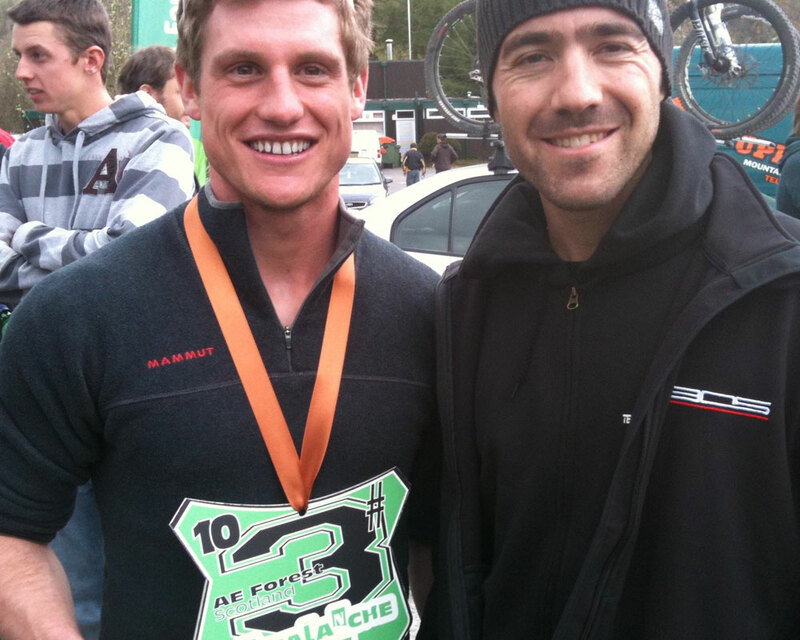 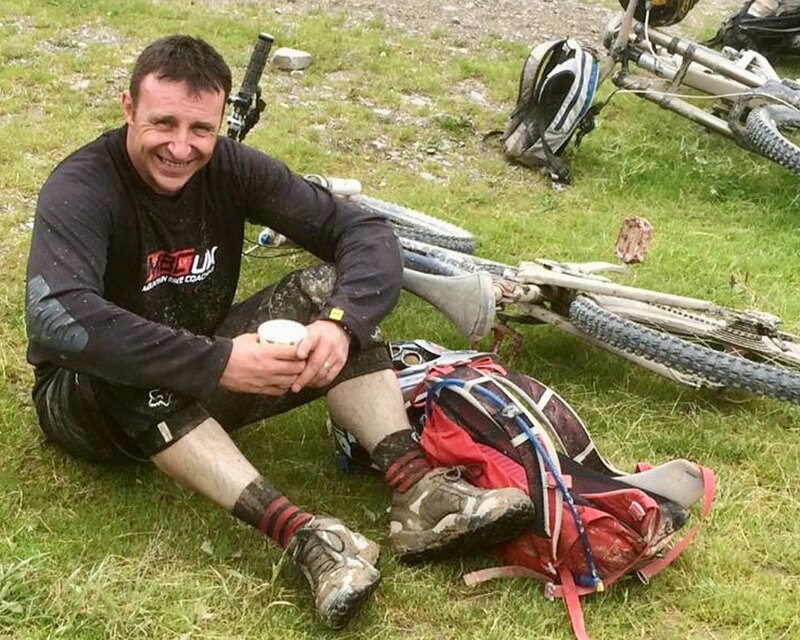 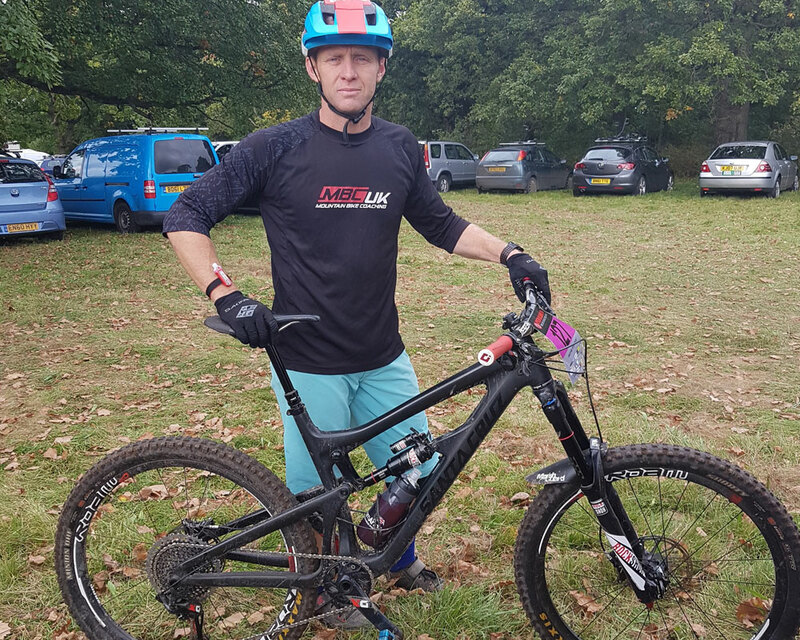 A proper pedaling powerhouse he’s worked his way up through everything from BMX to the UK triathlon development team and now works full time as a professional MTB coach and equipment tester. 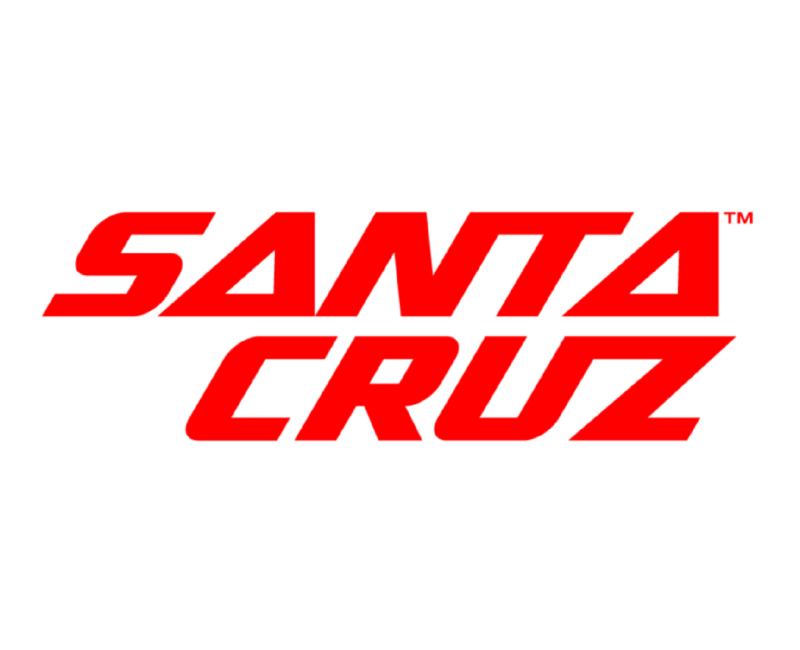 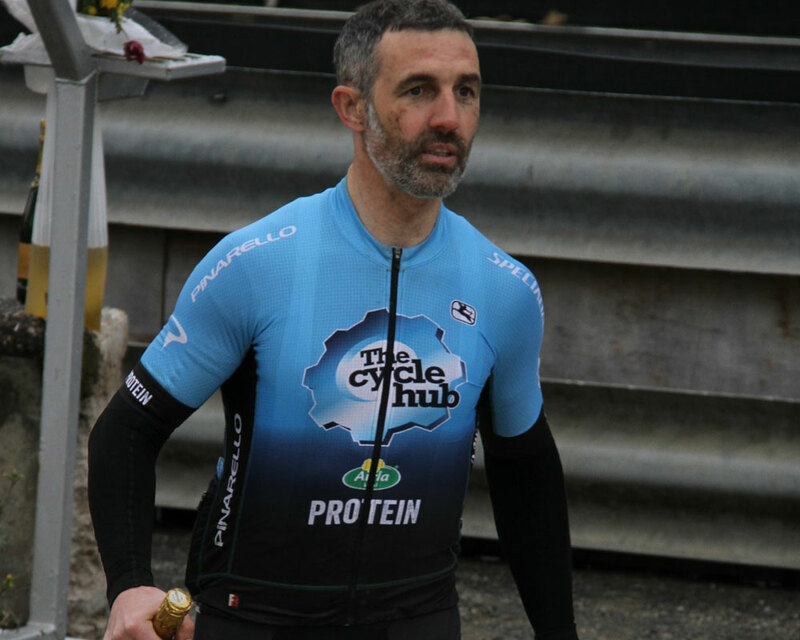 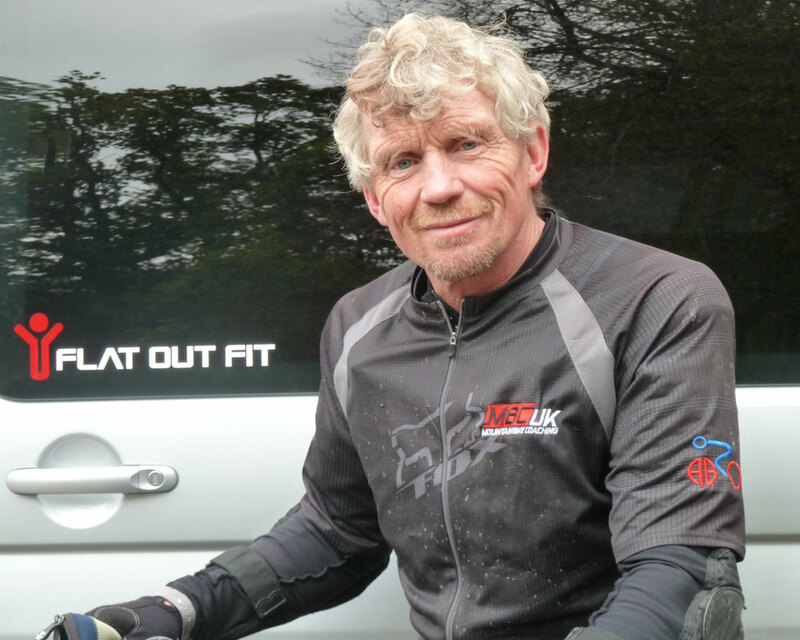 Over a decade of full on riding and racing experience plus his permanently infectious enthusiasm make him the ideal bike fitness and skills coach to take your riding to the next level whether you’re a total novice or an elite level rider. 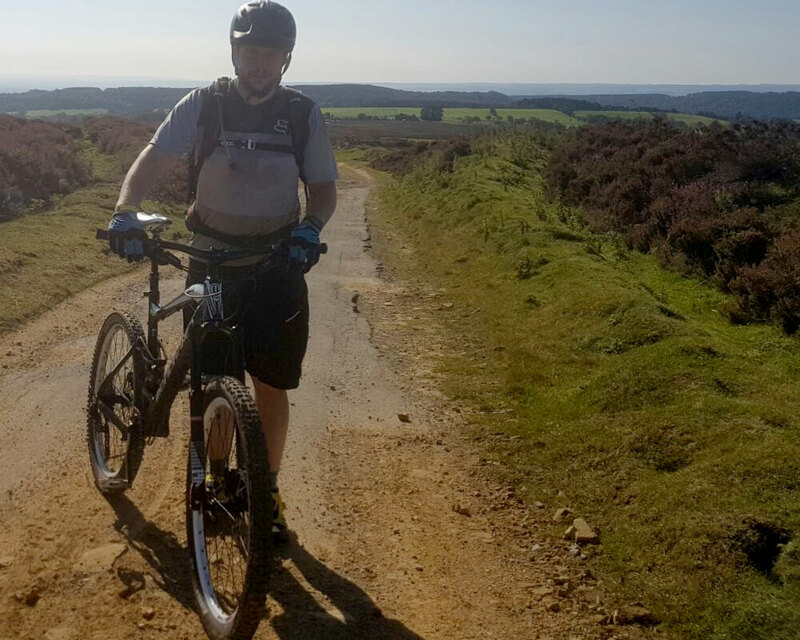 As a fully qualified skiing, climbing and mountaineering instructor Alex’s all weather, all terrain knowledge is also second to none. 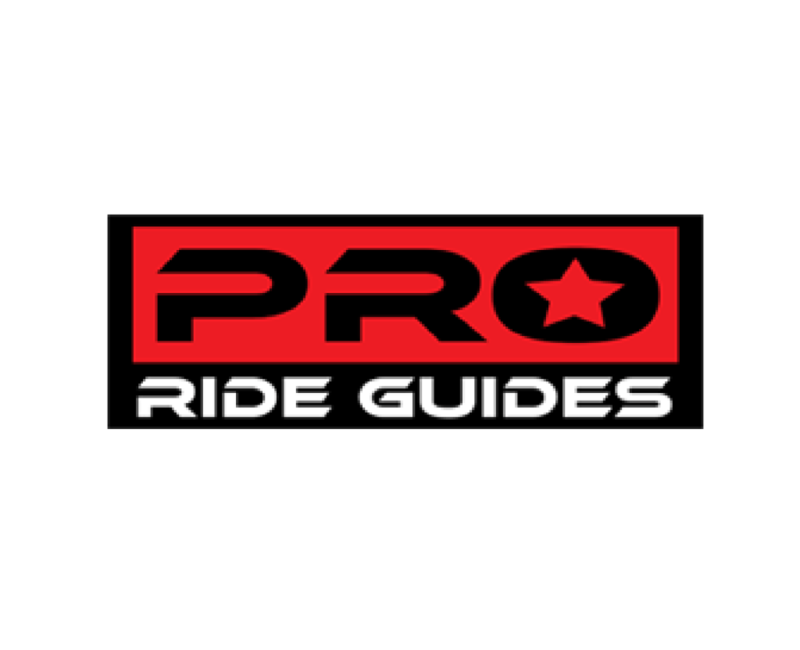 Perfect for ensuring your maximum personal progression in a totally safe, encouragingly supportive and flat out fun environment.